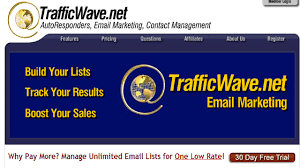 Worried about your blog traffic? Are you interested in growing your audience? If yes to any of the above question you are on the right place. When it comes to running a successful blog, you’ve probably tried everything you can to gain a larger audience. You’re marketing the blog well, you’re producing lots of great content, sharing your blog with social media, focusing on internal, external and backlinks etc., Still not getting enough traffic and you guess there’s still something missing. If you feel like this, then you’ll be overjoyed to know that there’s a really simple thing you can do to improve your blog in an instant. I can now reveal that this idea is…. (drum roll please)….creating a story behind your blog! This One Simple Idea Will Increase Blog Success In No Time. This is an affiliate contributed post. That means that Paul did not write the entire post. Creating a story behind your blog means you provide people with more information about the blog, yourself, and why you chose to start it. It’s almost like when you pick up a book, and there’s a little section about the author (About the author page). Or, when you visit a business website and see information about them (About us). It’s very easy to do (Creating your about me page), all you’re really doing is giving some background information about yourself. 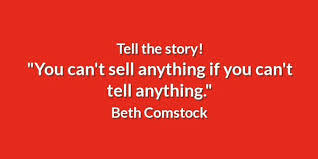 Just share your story and be honest with your audience. 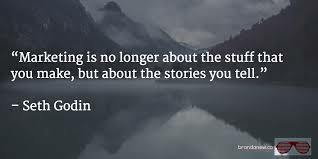 As Robert McKee said Story telling is the most powerful way to put powerful ideas into the world. 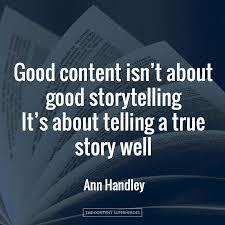 Engage your audience with your story. Why Does This Help Blog Success? You probably think this won’t do anything to help your blog at all – but you’d be wrong! If you talk to any marketing firm on the planet, they’ll tell you that telling a story is the key to building brand values. When a business gives a little background story about the company, it helps establish their core values and gets people to identify with the business on a more personal level. The exact same thing happens with your blog. If you have a section below every post that talks about you and the ideas behind the blog, then you set values for the blog. You also start making your blog seem less like a website online and more like an actual brand. This is so important if you want to get people to buy into your blog and keep coming back for more. Someone is way more likely to visit a blog over and over again if they identify with the values set out by the blogger. It connects you and your audience, leading to a regular viewership that grows and grows. A simple description is also all it takes to convince someone to read a blog post. They may stumble on your blog and see this little story about you. They like what they read, and it pushes them to engage with all your content. Furthermore, it opens the window for some brand deals as well. If brands see your blog and read the story behind it, they may realize that your values match up perfectly with theirs. As such, you’d make an amazing partnership, and a sponsorship soon follows. This means you can make a lot more money from your blog as well! You see, it’s not such a weird idea after all! Something as simple as a little background story for your blog can be the thing you need to just give your blog an extra boost. Try this idea, and you’ll be amazed at the effect it can have. You bring in new people, you retain your audience more effectively, and you can secure brand deals. Hope this blog post “This One Simple Idea Will Increase Blog Success In No Time” gave you some useful insights, do implement it. Remember knowledge is knowing but wisdom is doing what you know. All the very best my friend! Tired Of Working For Someone’s Dream? Interested In Building Your Own Business? Need help on anything I discussed here on This One Simple Idea Will Increase Blog Success In No Time? Hello Paul, “If people like you, they’ll listen to you, but if they trust you, they’ll do business with you. – Zig Ziglar” this is such a great quote. Because that is the essence of how we do want to do business and life our life yes? Being trustworthy and full of value. 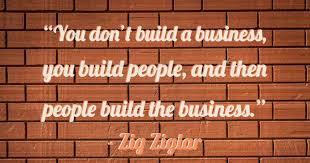 Yes, I do like that Zig Ziglar quote and it’s so true. Creating the trust factor and being honest is the key to a successful business!